Flash is considered the bane of web technologies. Apple had been shipping their products Flash-free for some time now citing the impact on performance that Flash brings. It appears that Microsoft too is going in that direction. Dean Hachamovitch, the lead of the IE Team at Microsoft, has announced on a blog post that Metro Internet Explorer 10 will be a HTML5-only experience and plugin-free (that is no Flash). According to Hachamovitch, plugins such as Flash detracts the user experience rather than improve it. Another reason for Microsoft's decision to do away with Flash is the battery consumption - which is obviously very important on tablets. 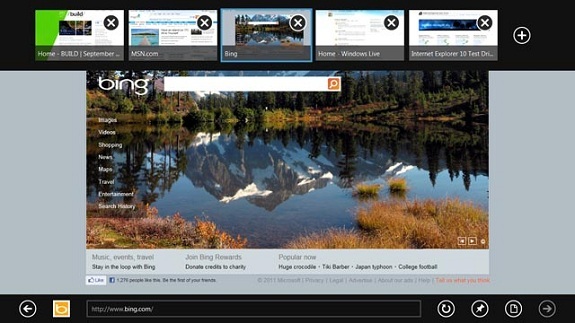 In Windows 8, IE 10 is available as a Metro style app and as a desktop app. The desktop app continues to fully support all plug-ins and extensions. The HTML5 and script engines are identical and you can easily switch between the different frame windows if you’d like. Hachamovitch says that Microsoft has examined the plugins used in the top 97,000 websites in the world. Flash is by far the most commonly used plugin and the next most commonly used plugin is present in just 2% of the websites. Of all the websites that uses Flash, 62% already supports HTML5. He also noted that most of the websites currently works fine with IE when identified as another browser. With web technologies like HTML5 on the rise, many are abandoning Flash. Apple has already made it clear that they will not support Flash in their iOS devices. Although Android supports Flash, the Flash experience on Android can be best described as 'meh'. Even on the desktop, Flash has always been problematic - especially on Linux. 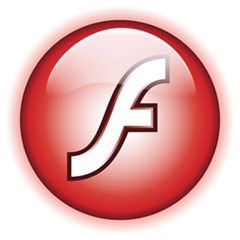 Adobe has only recently released a working beta of Flash for 64-bit Linux. Although HTML5 can replace Flash for its most popular application - playing video, there are still applications of Flash that HTML5 is not yet ready to replace. Hopefully, this latest move from Microsoft will give the impetus to make HTML5 fully capable of replacing Flash.